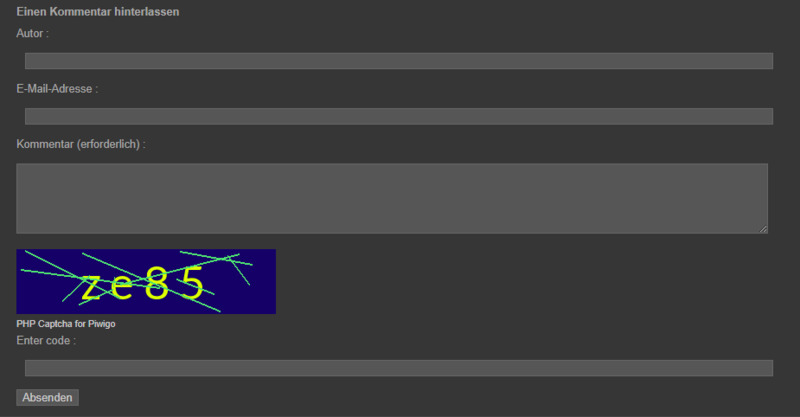 The second one is the "Website Key" (or similar). The third and last one is the "Secret key". PS: URL fopen (http://php.net/manual/en/filesystem.configuration.php#ini.allow-url-fopen) must be enabled! 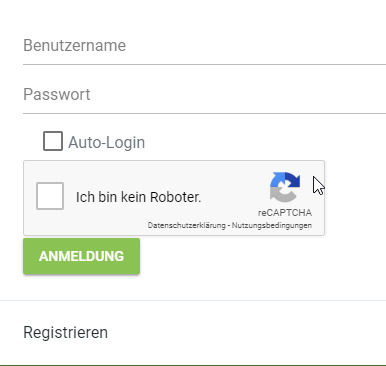 Description: A small and lightweight Captcha solution to keep your installation free from bot spam comments and bot fake registrations. Description: Force HTTPS (piwigo-force-https) est un plugin sécuritaire pour Piwigo.